Dual Inventive develops and produces technology products that serve to make working on the railway infrastructure safer and more efficient, to maximize rail capacity, and to improve the reliability of the railway infrastructure. 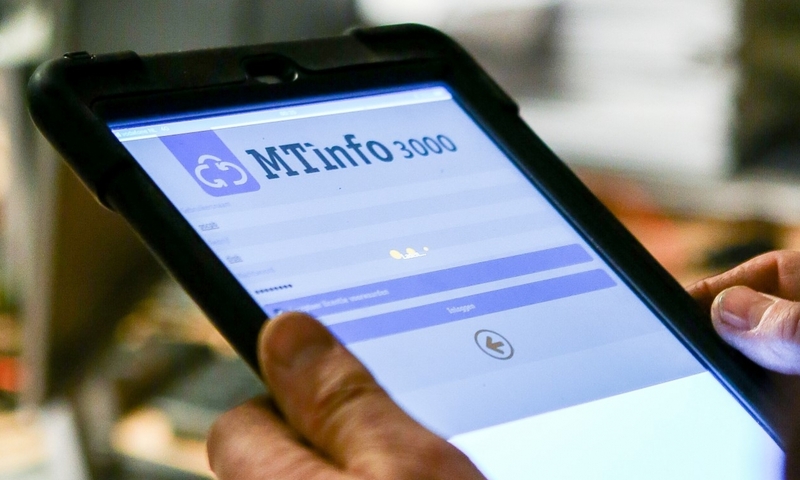 Dual Inventive works together with MTinfo 3000, the secure mobile network for the railway. All communication of our systems runs over this network. By combining our technology with the high security and availability of this platform, we meet the technical challenges for future rail. Dual Inventive develops technology products that make working on the railway infrastructure safer. Dual Inventive is a creative developer in the rail industry aiming at maximising track worker safety and increasing rail capacity. Dual Inventive strongly believes in the railway system as the transportation mode in the future. Technology and innovation are our driving forces. The technical concepts of Dual Inventive are groundbreaking for the rail sector. Continuous innovation is essential for progress. Dual Inventive works in a network of partners with the philosophy: "If you want to go fast, go alone. If you want to go far, go together".